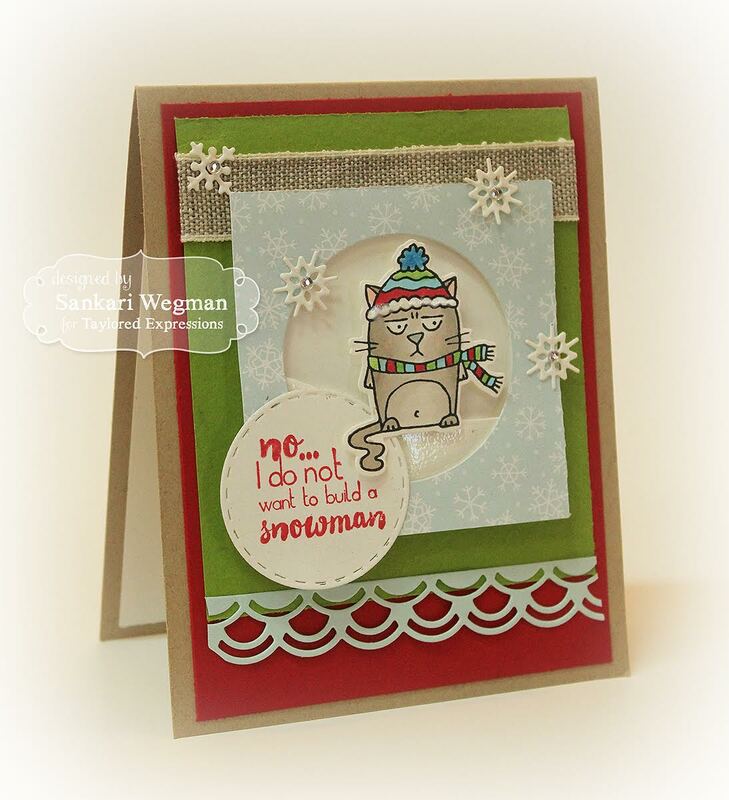 Loved playing along with this sketch and I can't wait to Share Joy by sharing this card with my fellow friend who also has a daughter who LOVES this song and I am sure can get a chuckle from this card!!! I love this challenge and the way it encourages us all to share the cards we make and spread and share joy!! Check out the Share Joy Challenge for all the details on how you can play and join in on the fun! !